If you’ve created a great new look for your bedroom, elegant new wardrobes will add a perfect finishing touch, and make your room uniquely beautiful. Every bedroom is different, so it makes sense to have fitted wardrobes made just for you. 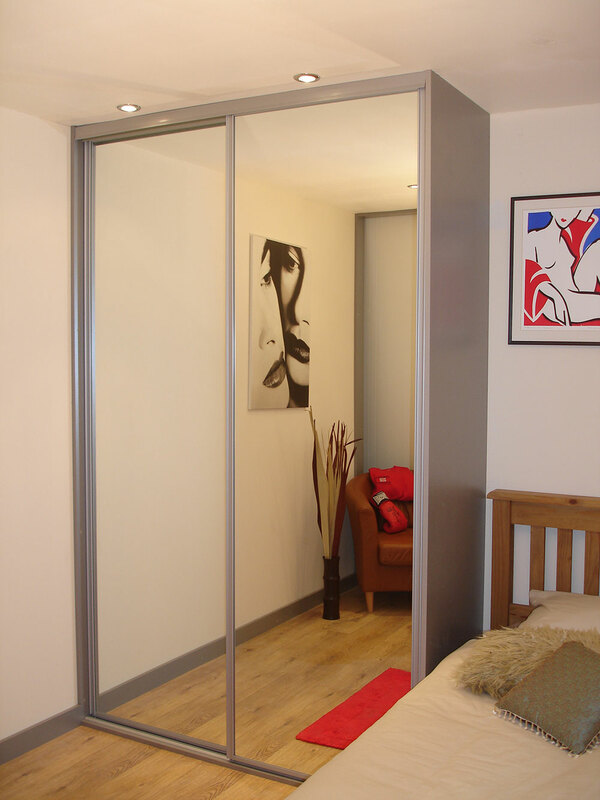 The expert team at S&T Sliding Wardrobes handcraft wardrobes so that they’re a perfect fit. Got an old fitted wardrobe you’d like upgrading? We can reinvent and upgrade your existing wardrobe, saving you money and making the most of your bedroom. Do you want your sliding wardrobes to match your bedroom furniture, or are you looking for ceiling to floor sliding door wardrobes? Call us today, no job is too big or too small and we’re proud of our competitive prices. Our wardrobes are completely custom, and depending on the measurements of your room we can fit wardrobes that are deeper and taller than standard, so no more fighting to close those closet doors. Our team are highly qualified in wardrobe making and have a wealth of experience. You can rely on us every time.